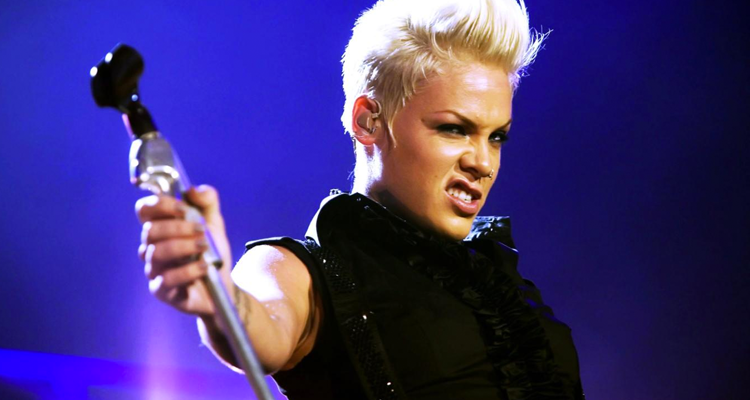 “I let the walls come down/I let the monster out/And it’s coming after me (after me)/Do you feel exposed/Where it hurts the most?/Can you wear it on your sleeve?” P!nk asks in the RCA Records release which already boasts 14,000,000+ plays. And the accompanying music video also has almost 8,000,000 views to date. The clip for the Beautiful Trauma single features the singer strutting around an abandoned, graffiti-filled warehouse with her crew which consists of empowered dancers engaged in intimate stances. The subtle deep house references in the production add a heaviness to the song’s message. Give “Secrets” a listen and the video a watch below.